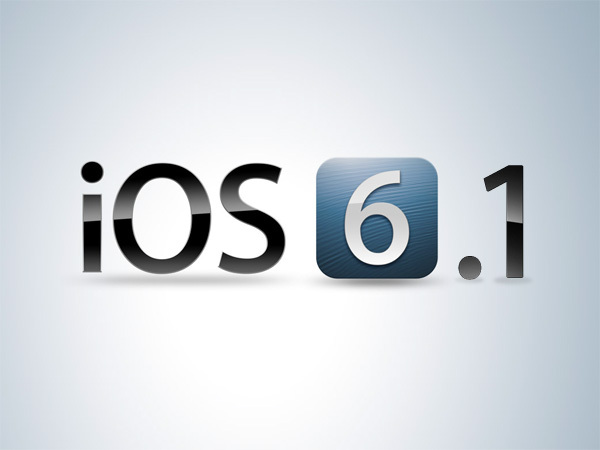 If you have not updated your iOS from version 6 to 6.1, it is better to hold up your updates as there are reports of battery drainage, over heating and 3G related issues with the latest update released by Apple for iOS on 28th Jan, 2013. However this is not a isolated incidence and not only connected to iPhone 4S but seems to causing troubles on all iOs run devices. According thenextweb.com, the problems were reported on iOS forums as early as Jan 29th a day after the release of the updated on 28th Jan, 2012. And most of the forum writers reported that their phone was loosing battery very fast after this update. There were many queries about the overheating but no one had a solution for it. This is because Apple has so far not acknowledged any errors in the update on its site nor issued any press release regarding this incident. I have noticed an increased amount of draining from my iPhone 4, ever since the new iOS 6.1 was released yesterday morning. I have only used minor iMessaging and my battery has seemed to drop a percentage every two minutes or so just in standby. It is sad to say that the Battery Bugs have not been removed and this problem needs to be resolved. Who else is experiencing drainage? 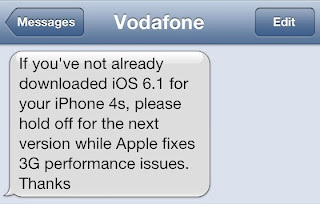 There are also the problems reported with iPhone 4S users as listed above. The nextweb thinks this problem has risen due to sync problems between Apple Mail and Microsoft Exchange appears iOS 6.1 throwing up malformed meetings, causing devices to get into a sync loop which in turn causes excessive transaction log growth on Exchange mailbox servers. This then leads to Exchange performance issues and transaction log drives can potentially run out of disk space. But one of the writers on Apple forum has written that the iPhone was draining battery despite of being in Airplane mode and sleep mode. Whatever the reason, as there is still no official word from Apple regarding any abnormalities in the update, readers are advised by the forum moderators not to download the update, if they haven't updated their any iOS device. If you have already download the update, it is better to restore your old version. Please post your comments on this article. To know more about the drainage issue visit the Apple forum here. 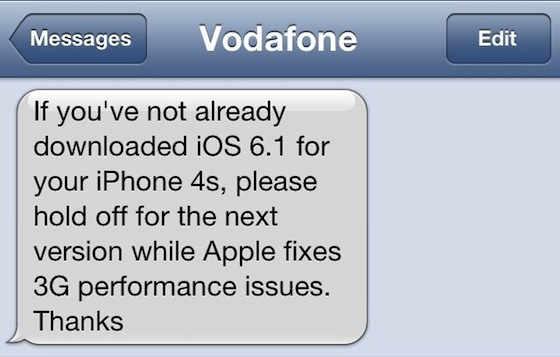 To read about the Vodafone UK advisory please read here.